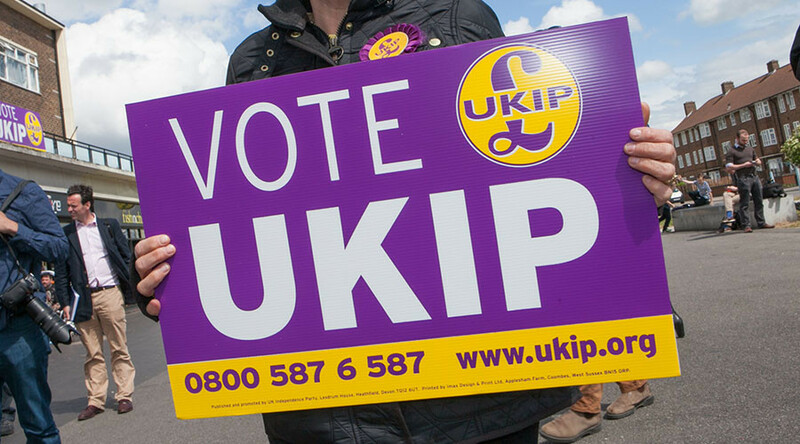 Labour won a local council seat in Suffolk unchallenged because a UK Independence Party (UKIP) candidate wrote the name of their party incorrectly on a registration form. Liz Smith snatched the seat in Haverhill Town Council without facing an opponent because her UKIP rival spectacularly messed up the registration document. The Electoral Commission is very strict in its demands that party names are spelt out in full. The slip-up meant the UKIP candidate was disqualified. 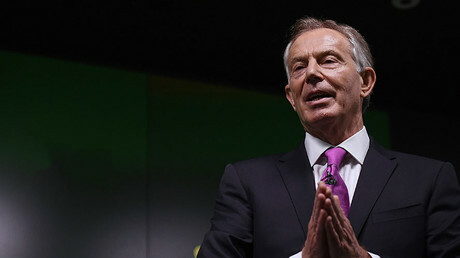 The local election was called following the resignation of Labour’s Thomas Chivers, who took up a research position in London. UKIP also failed to run for a seat in Harlow, Essex, this time for missing a deadline to field a candidate. “There was a single seat up for election with two people nominated,” St. Edmundsbury Borough Council’s spokesperson told the Cambridge News. “The nomination papers for one of these was determined as invalid. “The reason for this was that the information wasn’t completed as it should have been. “The description on the nomination paper did not match the one on the certificate of nomination,” the source added. 26,000 members quit Labour Party… but is Corbyn or Brexit to blame? Findings by the Conservative Party show UKIP will only be running for 48 percent of English council seats in the May local elections, down from 73 percent in 2013. 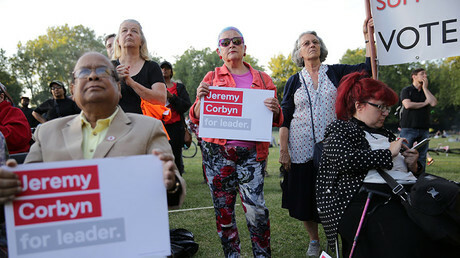 Labour leader Jeremy Corbyn has also faced embarrassment after the party accidentally fielded two candidates for the same seat in Hertford Ward, Scarborough. Because of the blunder in Hertford and Cayton, Labour will not be running in nearby Filey. In a post on his Facebook page, he wrote: “Yes, I’m annoyed that it has happened, even though I knew I would not win, this has just made us all in Labour look incompetent.